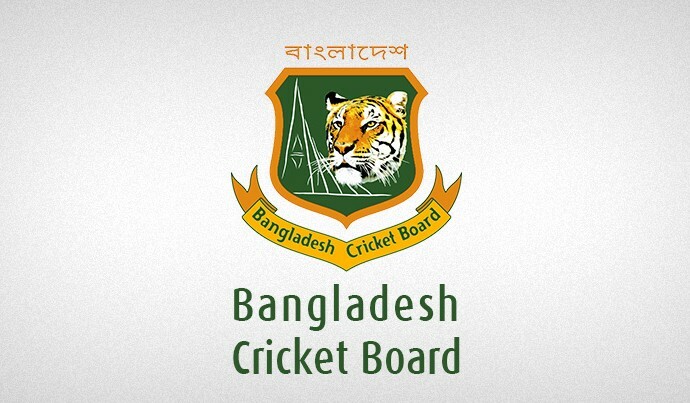 The Bangladesh Cricket Board (BCB) expresses deep sadness at the passing away of Board Member Afzalur Rahman Sinha. Mr Sinha breathed his last at the Gleneagles Global Hospital in Chennai, India on Wednesday evening. He was 68. The BCB extends heartfelt sympathies to his family members and near ones. At the time of his death Afzalur Rahman Sinha had been serving as the Chairman of the Board’s Finance Committee. 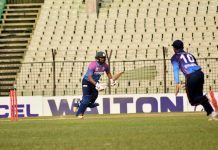 He was also the Chairman of the BPL (Bangladesh Premier League) Governing Council of the BCB. A renowned cricket organiser, Mr Sinha was the President of Dhaka League club Surjo Tarun with which he had been involved for two decades. 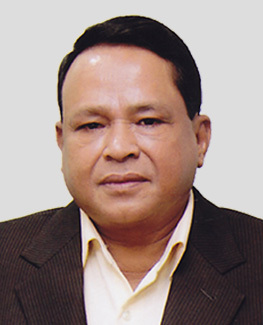 He was a Director of Abahani Limited and had been the President of Azad Boys Club. Mr Sinha, a Freedom Fighter, was elected to the BCB in 1998 and had successfully served in many capacities including that of the Board’s Treasurer.